We have been assessed by Denbighshire County Council who are part of the National Food Hygiene Rating Scheme, which is run by the Food Standards Agency. 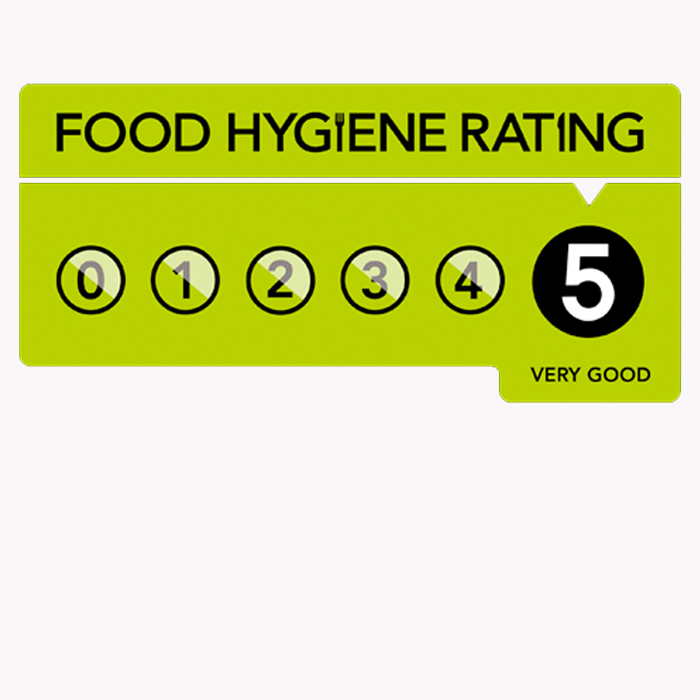 Their food safety officers inspect takeaways, restaurants, pubs and clubs, and give them a score from 0 to 5 for the standard of food hygiene. Llanrhaeadr Hall achieved a food hygiene rating of 5, which is the highest standard of food hygiene.